My Great Uncle, Gerson Nordlinger, Jr., was an active, longtime supporter of The Washington Ballet which is why he named the Ballet as a beneficiary of his charitable remainder trust. His bequest supported the underwriting of a production by Balanchine and allowed my uncle the pleasure of sharing his passion for ballet and also provided a wonderful opportunity to celebrate this legacy. Family and friends joined together to attend the performance, have a backstage tour and most importantly, remember and honor Gerson. 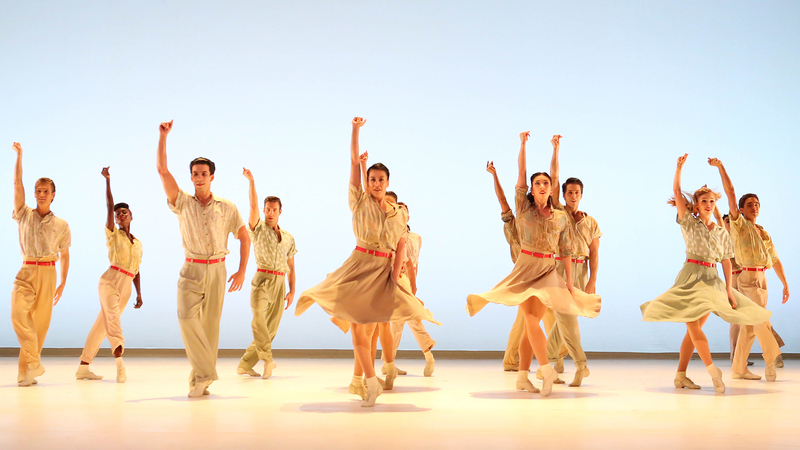 We are truly grateful to The Washington Ballet for helping to bring our family together across generations. Whether supported through an outright gift or planned gift, all of The Washington Ballet programs are made possible through the generosity and commitment of people like you. A planned gift to The Washington Ballet helps to ensure the future of the services and programs we provide in your community and worldwide and may further your financial goals. Planned gifts include gifts through your will, gifts of life insurance, pooled income funds and charitable trusts. Unless you prefer to remain anonymous, The Washington Ballet will honor you through prominent acknowledgement in publications such as its annual report, on recognition plaques, and during a special Director Circle event. Please let us know if you have already made a gift. If you have already included The Washington Ballet in your will or other estate plans, please let us know. We would like to welcome you into The Mary Day Society. 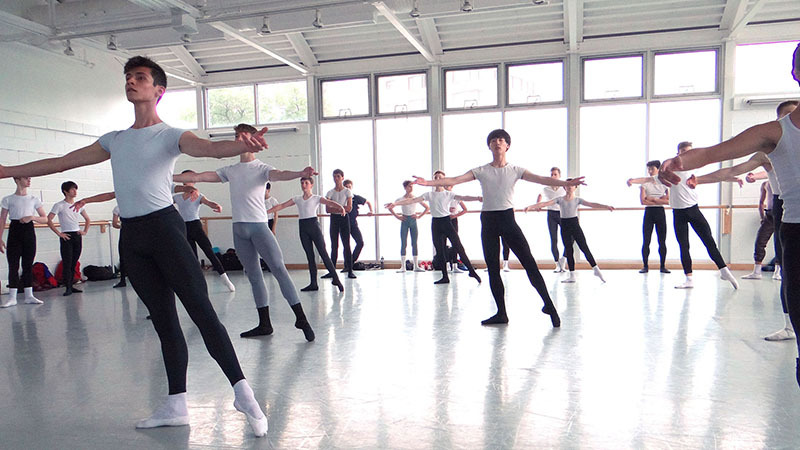 Development can be reached at 202.363.3606 or development@washingtonballet.org. By including The Washington Ballet in your estate plans, your powerful statement helps assure that, like you, future generations will be enriched by the ballet company of our nation’s capital. Thank you! The Washington Ballet urges you to discuss your ideas for giving with your legal or financial advisors. Any information provided by The Washington Ballet is not intended as tax, legal, or financial advice. 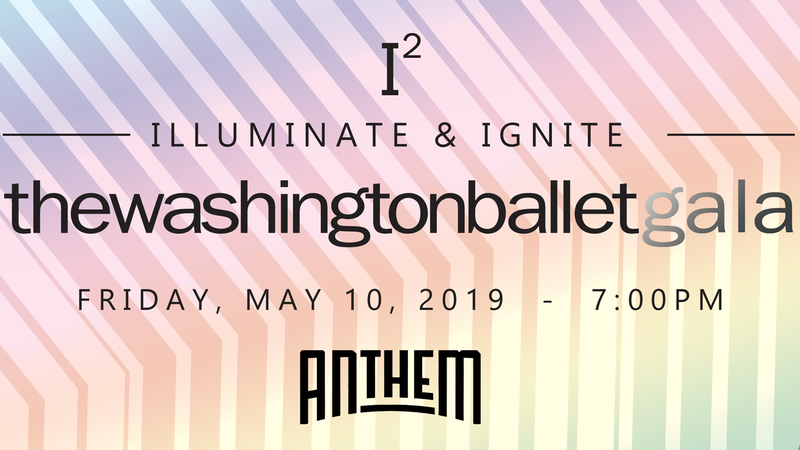 For more information on how you can leave a lasting legacy to The Washington Ballet, please contact Ricki Marion, Director of Development, at 202.274.4538 or email rmarion@washingtonballet.org. Because donor names are not identified in the gift transaction, please notify the development department, of the name and number of shares transferred so we may correctly identify and acknowledge your gift. Development can be reached at 202.363.3606 or development@washingtonballet.org. Certificates gifted in a name other than The Washington Ballet must be accompanied by a Letter of Instruction signed by the certificate holder transferring ownership to The Washington Ballet. A separate stock power signed by the certificate holder is also required. If the potential for income tax savings now and the opportunity to delay annuity payments until later (e.g. a date of your choosing such as retirement) is of interest to you, inquire about a Deferred Gift Annuity. By including The Washington Ballet in your estate plans, your powerful statement helps assure that, like you, future generations will be enriched by The Washington Ballet. Thank you! Charitable remainder trusts. An income-producing option. The amount distributed at termination (the “remainder”) is paid to a charitable beneficiary. Gifts of other appreciated property. An alternative to cash. In certain instances, a gift of tangible personal property or real estate might offer attractive tax benefits.